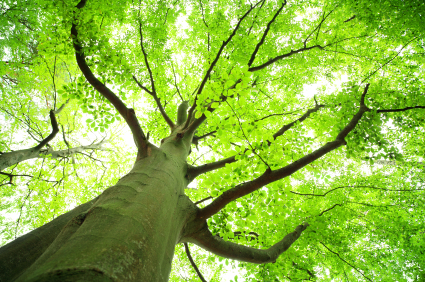 In the early summer newsletter we featured a printable leaflet from the Mental Health Foundation and a link to a report from Business in the Community. Relationships is the theme for the Mental Health Foundation’s ‘Mental Health Awareness Week 2016‘, which is this week 16 – 22 May. The MHF have produced this leaflet with tips and reminders. There is also a printer-ready version on their website if you would like to print out copies for your staff room. 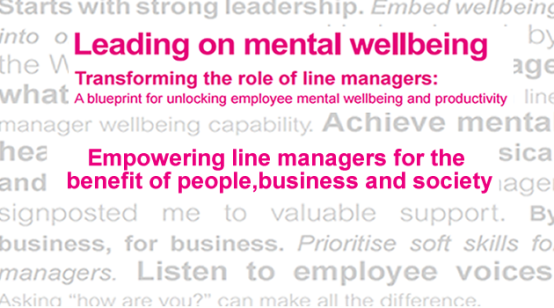 The charity Business in the Community have recently produced a report which “presents the business and moral case for improving line managers’ capabilities to manage their own and others’ mental wellbeing in work”. The report includes many short case studies and one of the calls to action is that Mental Health First Aid training is introduced for all line managers to help them become confident in offering support to employees who may be suffering from mental health issues in the workplace.